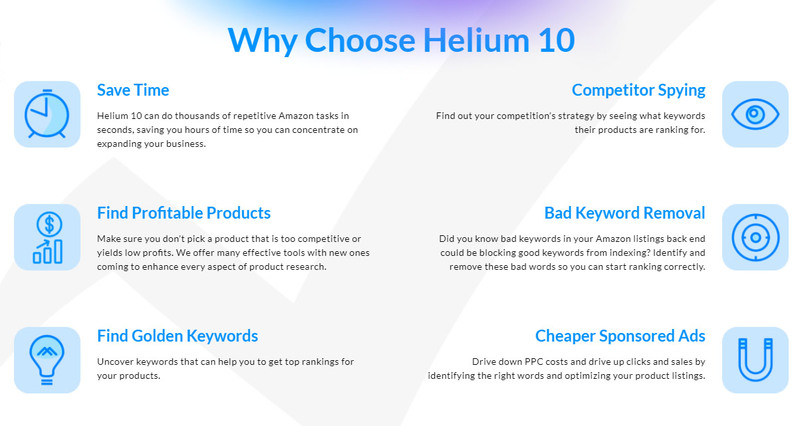 Helium 10 can do thousands of repetitive Amazon tasks in seconds, saving you hours of time so you can concentrate on expanding your business. Make sure you don’t pick a product that is too competitive or yields low profits. 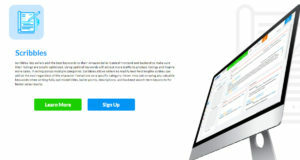 We offer many effective tools with new ones coming to enhance every aspect of product research. 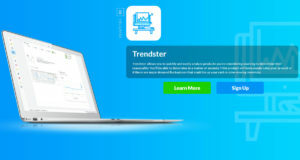 Uncover keywords that can help you to get top rankings for your products. 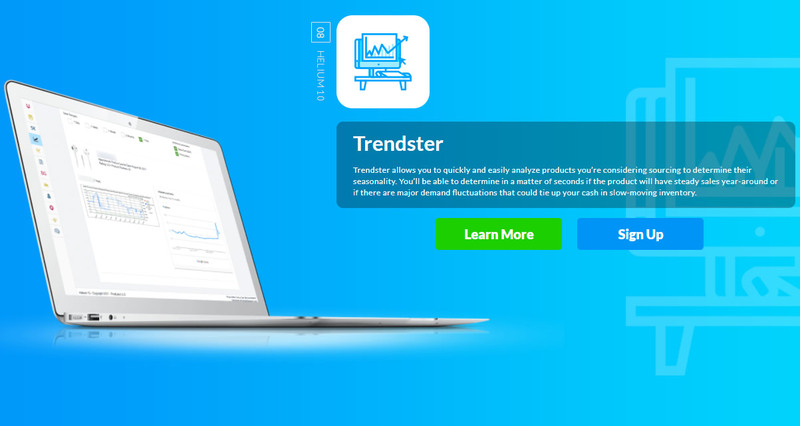 Find out your competition’s strategy by seeing what keywords their products are ranking for. Did you know bad keywords in your Amazon listings back end could be blocking good keywords from indexing? Identify and remove these bad words so you can start ranking correctly. 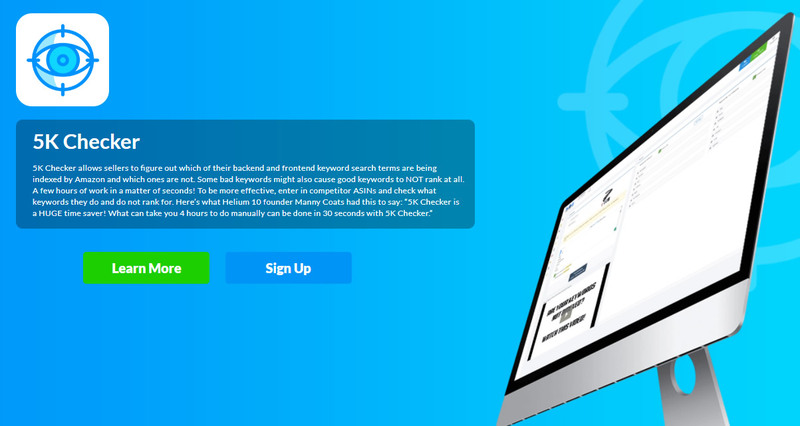 Manny Coats said it best: “5K Checker is a HUGE time saver! What can take you 4 hours to do manually can be done in 30 seconds with 5K Checker.” This tool allows you to quickly figure out which of your backend and frontend keyword search terms are being indexed by Amazon and which ones are going to waste (or even causing the good keywords to NOT rank). 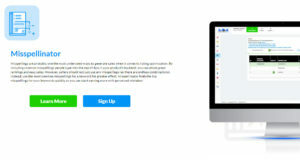 With 5K Checker, you can do a few hours worth of work in seconds! 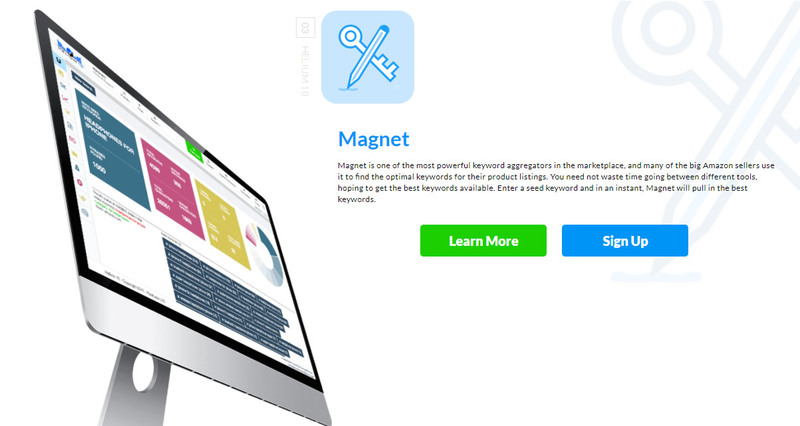 Secret Tip: Enter in competitor ASINs and check what keywords they do and don’t rank for. 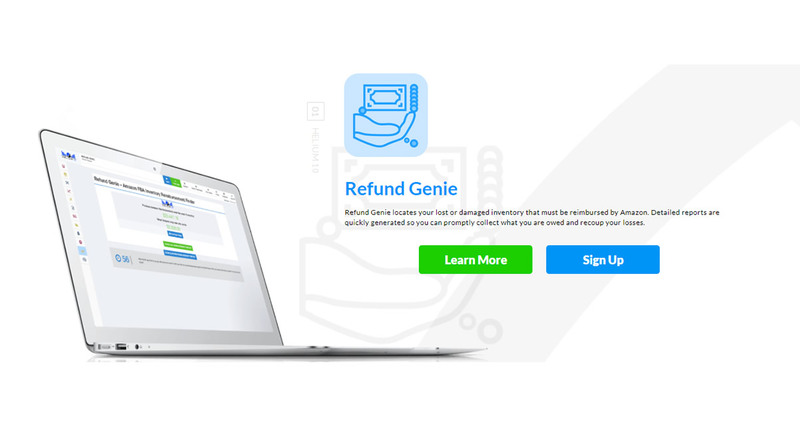 With a click of a button, Refund Genie allows you to find lost or damaged inventory that Amazon may not have reimbursed you for. 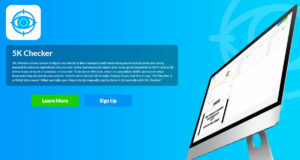 It generates reports super-fast so you can collect those funds ASAP and get back to growing your business. 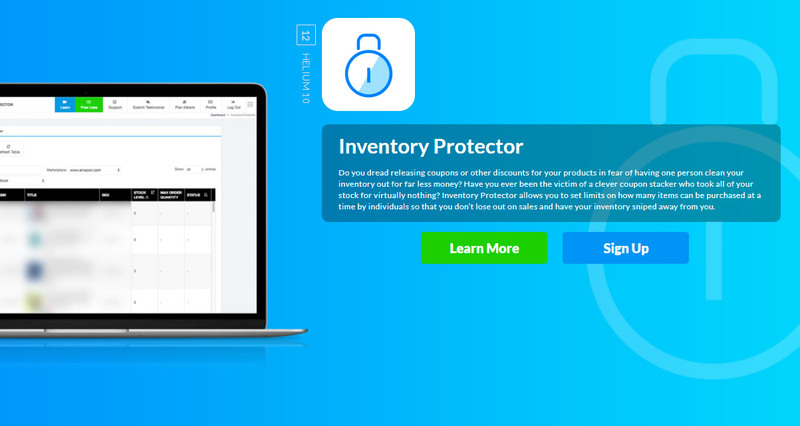 Have you ever released a coupon or other discount for your products, only to have one person clean your inventory out for far less money? Ever been the victim of a clever coupon stacker who took all of your stock for virtually nothing? 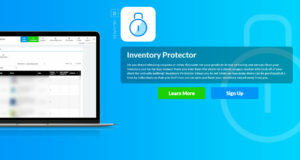 Inventory Protector allows you to set limits on how many items can be purchased at a time so that you don't lose out on sales while also watching your inventory disappear. There is a lot of fraud out there, and too often "hijackers" try to steal sales away from you by trying to sell your private label products without permission or knock-offs of your products, ruining your reputation and wallet. 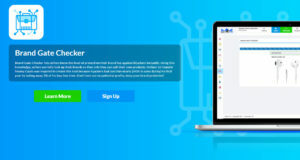 Hijacker Alert monitors your chosen ASINs to ensure that no one else is selling your products but you! 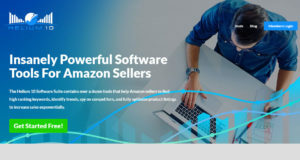 When it comes to selling on Amazon, knowing what works and what doesn’t is critical. 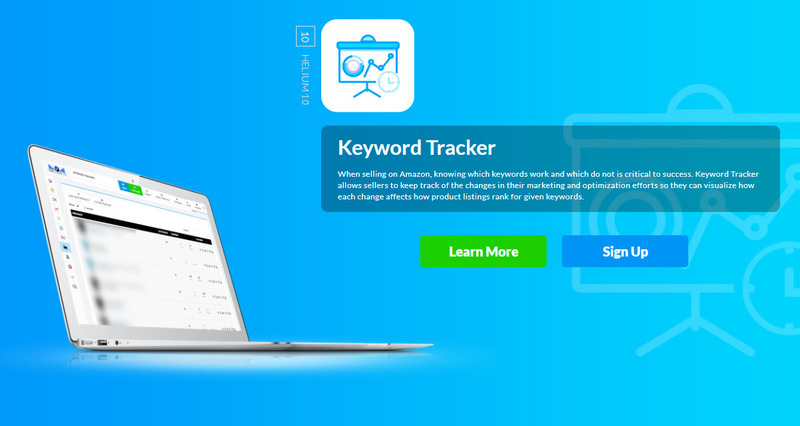 Keyword Tracker allows you to keep a log of the changes made in your marketing and optimization efforts so that you can visualize how those changes affect where your product listings rank for given keywords. Misspellings are one the most underrated cash generators when it comes to listing optimization. 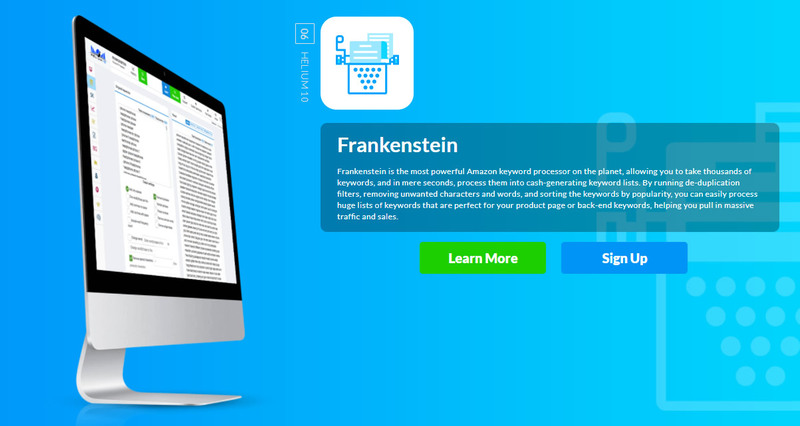 By utilizing misspellings in your product’s back-end search terms you can grab great rankings and easy sales. Talk about low-hanging fruit! But not just any misspellings—use the most common misspellings for a keyword. 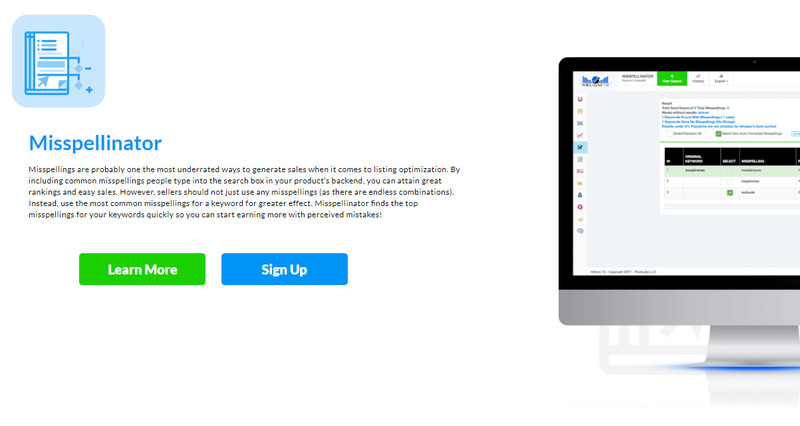 Misspellinator finds the top misspellings for your keywords super fast! 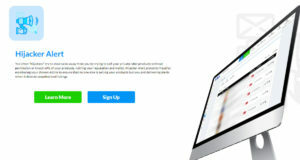 Brand Gate Checker lets sellers know the level of protection their brand has against hijackers instantly. 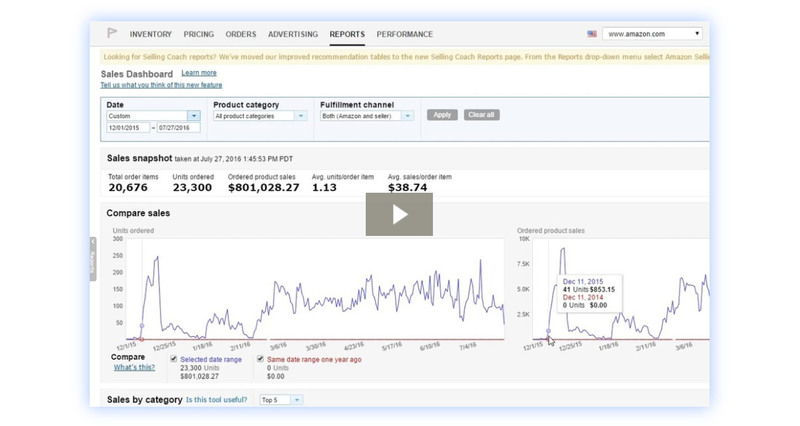 Using this knowledge, sellers can fully lock up their brands so that only they can sell their own products. 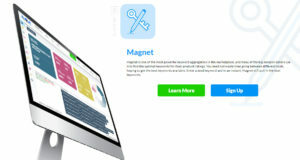 Helium 10 founder Manny Coats was inspired to create this tool because hijackers had cost him nearly $40K in sales during his first year by taking away 3% of his buy-box time. Don’t lose out on potential profits, keep your brand protected! Cerebro is a tremendous help in discovering your competition’s keyword strategy and is one of our most popular tools. 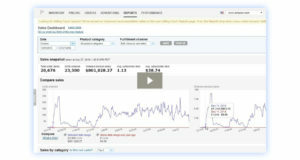 Enter in a product ASIN, and within seconds, you’ll receive hundreds, maybe thousands of keyword suggestions. 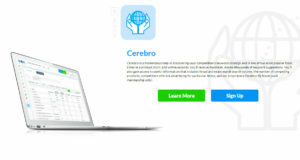 You’ll also gain access to useful information that includes broad and exact match search volume, the number of competing products, competitors who are advertising for particular terms, and our proprietary Cerebro IQ Score (paid membership only). Misspellings are probably one the most underrated ways to generate sales when it comes to listing optimization. 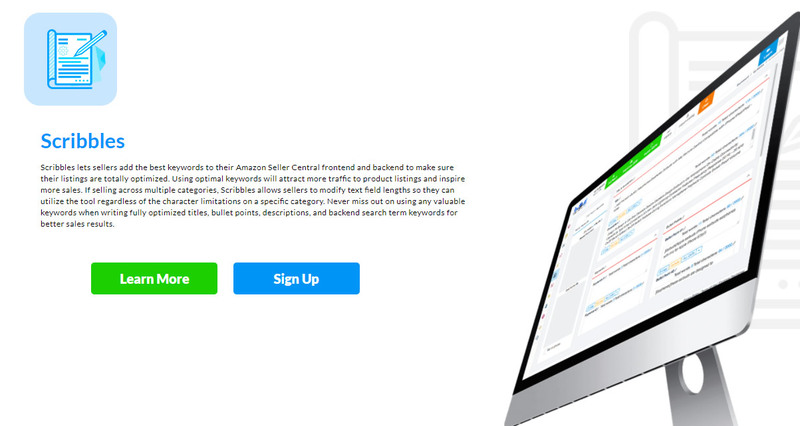 By including common misspellings people type into the search box in your product’s backend, you can attain great rankings and easy sales. However, sellers should not just use any misspellings (as there are endless combinations). Instead, use the most common misspellings for a keyword for greater effect. 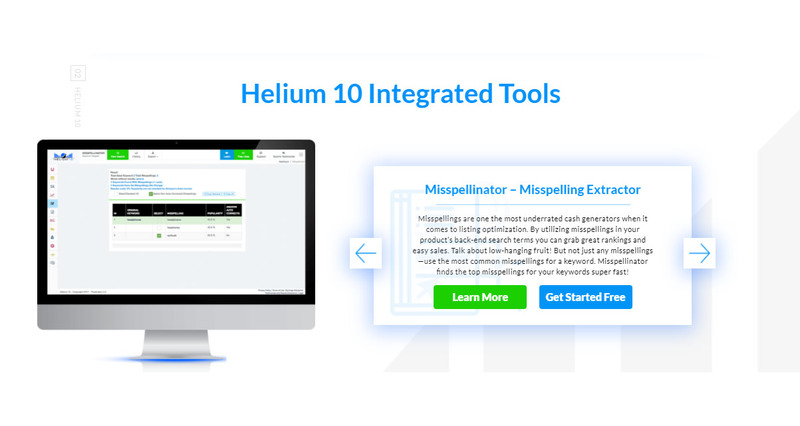 Misspellinator finds the top misspellings for your keywords quickly so you can start earning more with perceived mistakes! 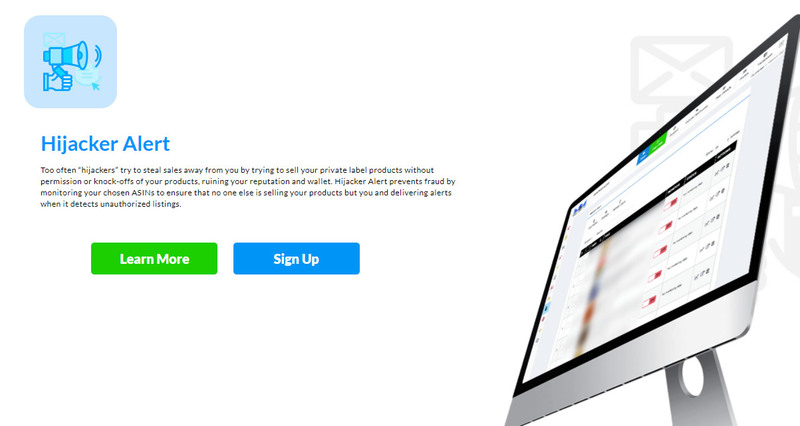 Too often “hijackers” try to steal sales away from you by trying to sell your private label products without permission or knock-offs of your products, ruining your reputation and wallet. 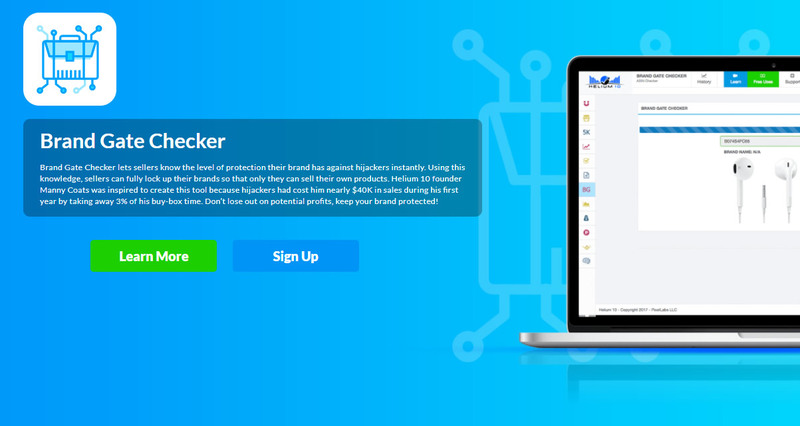 Hijacker Alert prevents fraud by monitoring your chosen ASINs to ensure that no one else is selling your products but you and delivering alerts when it detects unauthorized listings. We don't have wiki content for Helium 10 yet. 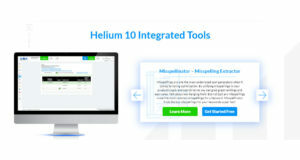 Are you familiar with Helium 10? 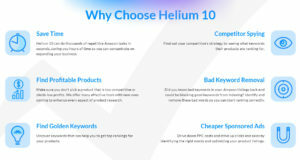 Please quickly share in your own words what Helium 10 is all about! Share in your own words what Helium 10 is all about.